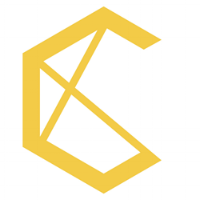 CO2KN, developer of carbon-negative blockchain C4Coin, announced that Hytch Rewards will claim 700 of its CO2KN in the genesis block. The Hytch platform will generate carbon offsets based on ride sharing behavior of users.  Companies use the Hytch Rewards platform to incentivize employees and more directly connect them to the organization’s sustainability goals. Hytch buys carbon offsets and retires them on behalf of Hytch users, who see “trees saved” on their iPhone or Android app whenever they carpool, rideshare, or use participating public transit.